We develop, install and maintain backup servers in case of a crash or failure to protect the system. Our approach implies delivering services alongside with reducing risks and costs. We install Access Control System for your shops, homes, warehouse, factories, stores. Our team do the tasks, from Cabling to installation of Server and computer network. 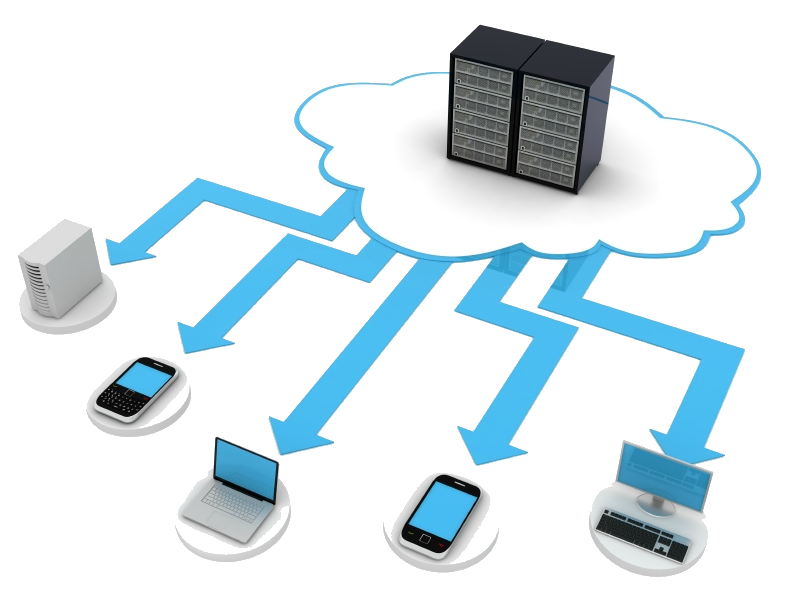 Our IT Network Consultants provides 24×7 professional onsite services. Asfar Electonics is a professionally managed IT solution provider based in Dubai servicing customers across world. We provide powerful, highly integrated solutions for customers seeking to automate their business processes through professional implementation and the use of internationally recognized information systems, supported by highly skilled professional consultants. Asfar Electonics has strategic global partnerships and alliances with leading IT and Technology firms. To compete in the ever-changing e-business world and to meet current and future challenges, we provide localized world-class e-solutions and e-services by partnering with leading organizations around the world. Our consultants know exactly what to do to improve your business process and requirements of IT solutions to your business. Regardless of industry, we offer a flexible & suitable solutions to meet your service challenges. Are you looking for professional IT expertise? Address: Office 202,Al Khor Plaza Building, Garhoud, Dubai, UAE.